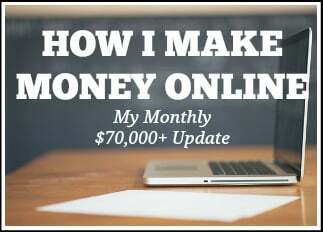 Welcome to October's online income report where I show you how I made money online last month. It's time to look at this month's update and see how I did. 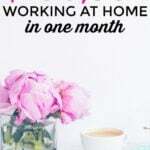 How was my business income in October? 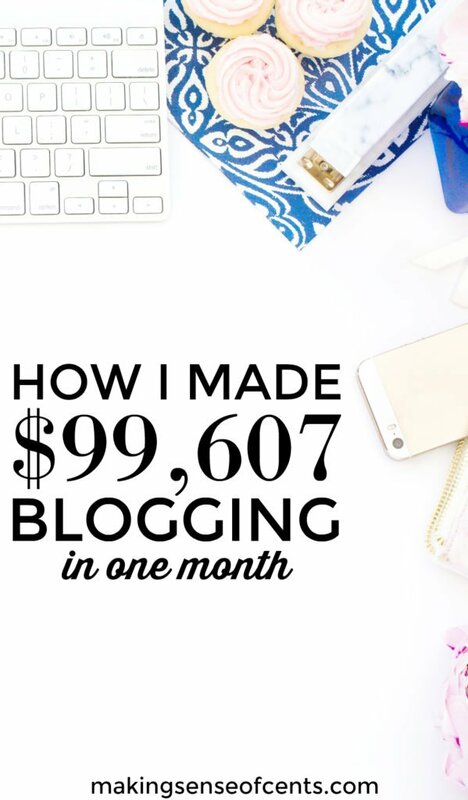 I earned $99,607.18 blogging and online in October, before expenses. October was another great month. It was great on all fronts – blogging, course-wise, life, and everything else. Due to how far ahead I am with my posting schedule, I was able to relax a little more and focus more time on other things on my to-do list, such as learning more about SEO. October of 2016 also marked three years since I left my day job. It's crazy to think that I've been self-employed and a full-time blogger for that long! My income is around six figures per month. 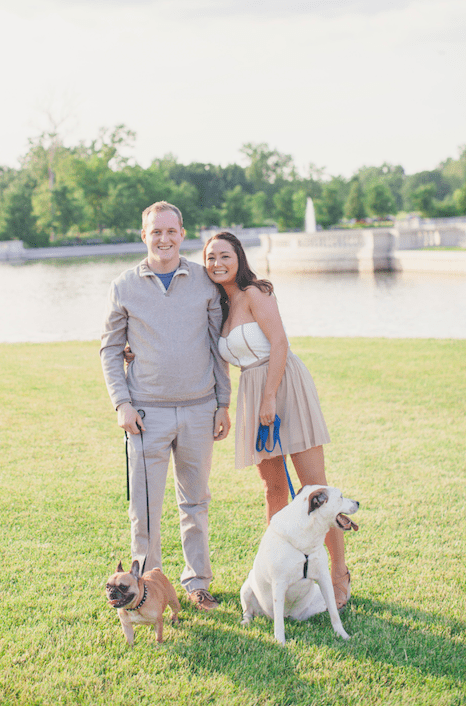 We travel full-time in an RV with our dogs – being location independent and a digital nomad is amazing! I have a much better work-life balance. The past three years have been amazing, and while self-employment may not be for everyone, I definitely know that it's for me. If you have an interest in being your own boss, I recommend seeing what you can do in order to make that interest a reality! Plus, I've heard many other great reviews. Anyway, my business is growing, income is increasing significantly, I have tons of awesome ideas for the rest of 2016 and 2017, and I am just extremely excited about everything. I really love my business and I don't know where I would be without it. 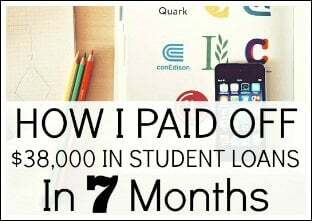 The income amount above is for the month of October and before any fees or expenses (some fees and expenses that lower the amount above total around $3,500 (rounded up), which include virtual assistants, Teachable course platform fee, technical assistance, newsletter expenses, PayPal fees, Stripe fees, etc., however, this does not include taxes) being taken out. I also had expenses for the affiliates promoting my course, which totaled $8,749.40. 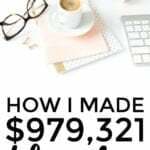 After expenses and fees, I made approximately $87,358. The other thing I hope to focus on in November is to guest post. I've only guest posted a handful of times since I started blogging back in 2011, and I would like to start doing that more in order to get the Making Sense of Cents name out to more people. Overall, traffic remained around the same and I received around 400,000 page views. Pinterest traffic dropped dramatically last month due to different Pinterest changes, but organic and Facebook traffic each increased significantly. 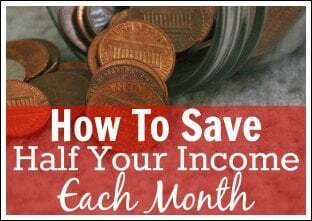 Even though page views are down, income is at a great level. This is why I always say that blog income is not 100% dependent on page views. I will be honest, though, I do hope that page views increase in the near future. I believe that they will eventually, but this is a great reason to learn how to diversify my traffic as well as increase my email list. I'm currently trying out Haute Chocolate for my blog images with a 3 month subscription. The price is great and I love the images as well. If you're looking for images, I definitely recommend checking them out. Both of the “Pinterest” images in this blog post are from Haute Chocolate. I released my How To Start A Blog FREE Course a few months ago. 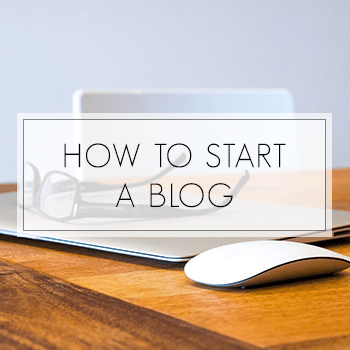 If you’ve been wanting to start a blog, then check this out. I created this email course for those who are interested in starting a blog, but haven’t done so yet. The course is free, and over 7,000 people have already signed up just in the past few months. Thank you to everyone who has sent me kind emails about how great the course is. I don't know why I didn't do this sooner! In April, I switched to ConvertKit. Aweber was great, but Convertkit just makes sending a newsletter effectively so much easier. The switch has been going very well so far. I never really understood email marketing before, but ConvertKit makes it so easy and now I feel like I'm an expert! ConvertKit has really helped me to improve my affiliate income even though my page views have been down. 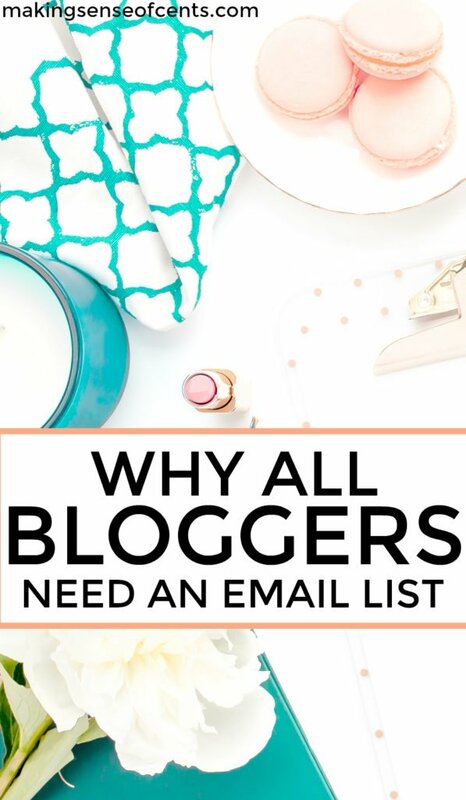 Featured Question: Why does a blogger need an email list? My biggest blogging mistake is that I waited YEARS to start an email list, and then even longer to take it seriously. I started my email list around 1.5 to 2 years ago. Yes, I waited that long! And, I didn't get serious about that actual email list until just a few months ago, when I switched to Convertkit. I didn't really use my email list because I didn't really understand newsletters, and I also didn't realize how having an email list could help me. Due to that, I didn't start trying to grow my email list until just this year. Wow, was that a huge mistake. I really wish I would have spent more time on my newsletter, but I'm glad I've learned from my mistake. Due to this, I recommend that all bloggers spend time growing their email list. The money is in your list. 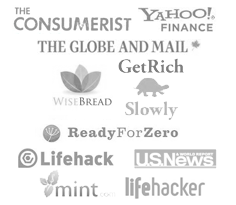 I believe that email/newsletter is the best way to promote an affiliate product. Your email subscribers signed up specifically to hear what YOU have to say, so you definitely have their attention. Your email list, over any other strategy, will almost always lead to more sales. Your email subscribers are loyal followers. If someone is allowing you to show up in their email inbox whenever you want, then they probably trust what you have to say and enjoy listening to you. This is a great way to grow an audience and to grow a loyal audience at that. Well, there you have it. Do you have an email list? Why or why not? My plans for my website and my business. Promote better. I am doing much better at promoting my articles and I'm noticing a huge improvement. I recently started focusing more on gaining traffic from Facebook, and I've been very pleased with the results. I used to only see around 100 visits a day from Facebook, but in the past month I have been seeing anywhere from around 2,000 to 3,000 visits a day from Facebook. Diversify traffic avenues. A lot of my traffic comes from Pinterest, due to this, I would like to spend more time diversifying my traffic. This is why I'm starting to spend more time on Facebook and learning more about SEO. Accept more interviews. I took part in over 20 interviews in October due to the release of my course. I also took part in my FIRST podcast last month! Overall, I earned $54,432.18 in affiliate income in October of 2016, as outlined earlier in this blogging income report. I'm a huge fan of affiliate income, of course. It's something that I enjoy due to how passive it can feel. It makes full-time traveling much more enjoyable when I know I can bring in an income while having fun seeing new areas. Affiliate income very slightly decreased in October, and it was a great month. This is interesting because it's also one of the lowest months for page views that I've had in quite some time. My affiliate strategy course went live in July of 2016. I've already had over 800 people purchase the course, and I'd love to have you as a student too! 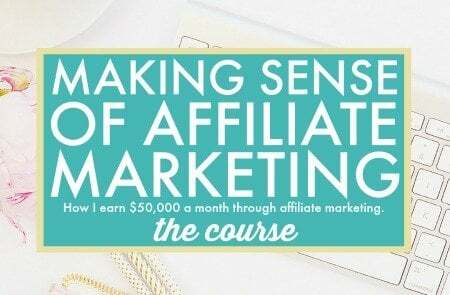 This course is anything and everything about affiliate marketing. 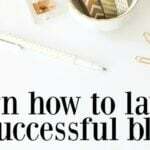 This course is perfect for you whether you are a new blogger or if you've been blogging for years, no matter what topic your blog is about, what country you live in, and so on. 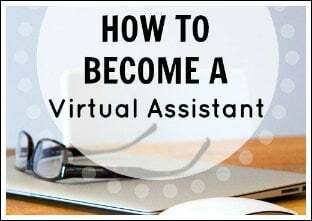 I wrote this course so that it would benefit everyone, and there is so much to learn from it! You’re doing well Michelle! I’ll have to look at the “DOMINATE The Search Engines” and SKYROCKET Your Pageviews.” Have you found that they offered you good ideas to add to your blog? I love trying out e-books and courses, but I’m always disappointed when I don’t learn anything and it’s stuff I already knew. Yes, I enjoyed both ecourses/ebooks. I learned a lot from each! You keep teetering back and forth on the $100k a month edge. 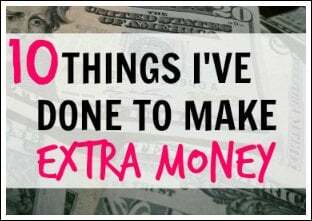 Next year I think you are going to have consistent 6 figure months and that is incredible! Way to build and grow and I’ve started to really see new areas of focus from you so keep it up! As always thanks for sharing and inspiring! You’ve done really well and are an inspiration to us all. I’m probably one of your few non-financial followers but I still like to read, and follow your blog. Great going, Michelle. Your income reports are always a great source of inspiration to so many budding bloggers. The detailed reports are really really helpful. 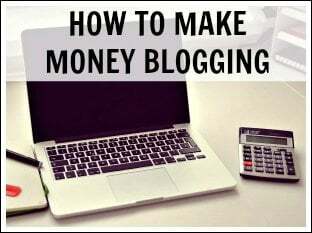 My blog has finally started making some money! 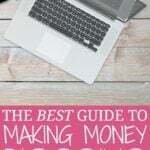 Last month I got my first affiliate payout and this month I did my first sponsored post! I can’t wait to see what this month holds. Im always so amazed reading your income reports. You are living my dream life right with the whole RV thing too. You are a rock star! Inspiring as always. 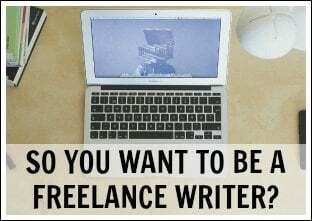 I recently took the leap to blogging and freelance writing full-time. So I’m definitely taking note of your tips. Way to go on another great month, Michelle! Wow, Michelle! This is fantastic. Thanks for sharing so much so openly. 🙂 You’re doing incredibly well, and I suspect it’s a payoff from a TON of work that came earlier? I’ll definitely check out your course. My October was solid due to some income property values rising. I’d love to increase cash flow, however. Congrats again on an awesome month. Keep rockin’ it! Page views seem to be down for many. That’s why it’s so important to focus on diversifying your traffic – Pinterest, Facebook, Twitter, Instagram, Email, etc. The thing I hear over and over from long term bloggers is that they wish they would have focused on their email list sooner! I really didn’t do anything with mine for the first 4 months. But as I came closer to my 6 month goal, I knew I wanted to fix that. I had about 30 poor souls receiving crap auto sent emails from me (I have no idea why they stuck around!) So first goal was to hit 100. I gave myself a month to make that happen. Then I decided I wanted to double it to 200 by Dec 1st. I just hit 200 yesterday! I’m so happy. I would love to have 1000 by the end of my first year. I’m really trying to make these emails awesome. A free pdf, an insider guest post option, group skype chats, and little updates they don’t get on my blog. I want it to reward the subscribers with my very best! I might even do a Christmas gift drawing with awesome Montana products. The huckleberry hot fudge is the bomb! Yes, for sure! I waited so long to take my email seriously. I can’t believe I waited until just this year to do so! By the way your pictures are awesome! Congratulations on another stellar month! October was the first month I earned money! I WAS SHOCKED! I’ve been at this since July and I am finally starting to make progress. You’re right – views don’t matter as much as your audience trusting you and coming back to you. I am so excited for my blog’s future! This is just so amazing and inspiring! It must feels so good to be able to do what you love and travel and spend time with your family. Congratulations! I’m a new blogger and I love to hear stories like this especially yours! I wish you continued success! Wow, congrats on three years of working for yourself! That is freaking awesome! Have you also considered Twitter traffic to boost your views? I’ve found that Twitter has been pretty awesome for finding new audiences. On the flip side, my Pinterest traffic hasn’t been very high! I just recently started overhauling my blog images, so hopefully that will get some Pinteresters to come on over. If you’re interested, I’d love to have you guest post over at Picky Pinchers; just shoot me an email if that sounds like fun to you! I spend some time on Twitter but I don’t believe that Twitter can give a blogger anywhere near as much traffic as Pinterest or Facebook can. I’m also not a huge fan of Twitter either, haha. Awesome! This may be a strange question and maybe even too personal, but I’d love to know how you take the income from this blog and use it for reinvestment in your business, do you hold some in cash?, do you support any non-profits?, how much do you invest and if so what investment routes do you take. 🙂 Even if only in general terms. Have a great rest of your week! Definitely a tough question. 🙂 Thanks! AWESOME job, Michelle!! I am definitely going to check out those courses you’re taking and your photos!! Love them; thanks for sharing! Loving it, Michelle! You are a great inspiration for all of us. I’m curious about something: have you ever leverage the Blogger/Influencer Outreach technique? I don’t have a Facebook group yet, unless you mean for my paid course. I don’t use that for my blog at all. Yes, I have been leveraging Facebook advertising lately and it’s been going pretty well. Nope, I’ve never done the outreach technique. Can you explain what you do? Michelle, as usual you are such an inspiration, I am so happy for you and your success! I think that your income sources are very diverse and I am glad you are exploring other traffic driving options, let us know how that goes. What you said about email lists is so very true. It’s something that I hear every blogger that I follow say. All in all, thank you for sharing your experience, knowledge, and success. I’m usually more of a lurker than a commenter, but I just wanted to say: thank you! 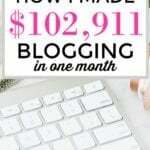 It’s been so helpful to read about your blogging income. Great job, Michelle! Your income reports are so inspiring. Keep spurring us on! Wow! What a great month, Michelle! It’s amazing how much progress you’ve made these past few years. Thanks for being transparent! It’s still a good income report! Congrats Michelle! Two reports to go for this year! I’m so glad to have discovered your blog. I am going to soak up every bit of information you have in here and hopefully bring my blog to life and monetize on it as well. I’ve always enjoyed blogging, but I feel like I’m always doing something wrong. Whoah! This is so inspiring Michelle. There is a lot of confusing information out there about affiliate marketing, so I really appreciate your course. I actually found your course first and then your blog. I appreciate the breakout of your monthly blog income and look forward to seeing you hit the 1 million pageview goal! Oh my! this is absolutely incredible. I always though affiliate marketing was a bit of a waste. Never realised how much it could pay. $50k+ per month is ridiculously good! Thanks! Affiliate marketing is great. Wow! Congrats on another great month Michelle! And congrats on being a full-time blogger for over 3 years now. That’s quite the accomplishment. Good luck on the 1,000,000 page view per month goal! Your site is very appealing, Congrats Michelle. This is something I am also looking forward to doing, but I am more into entertainment. Awesome job yet again Michelle! I continue to be flabbergasted as to how much you make month in and month out. Truly inspiring!! Wow, I’m totally amazed by your monthly earnings report. I’ve started my blogging journey 6 months ago and I didn’t have a clue to what I’m doing. This month I’ve got a little spike in traffic which meant that I’m doing something right. Your income report is totally inspiration to me. I just recently started following your blog. You are an inspiration! I love reading stories about women who are living the life they dream. 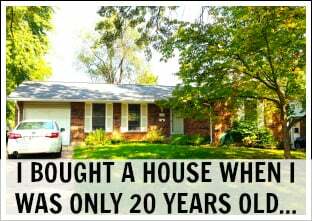 Thank you for sharing your income report to show the rest of us what is possible. Where do I begin? What can I blog about? Absolutely blown away by your stats and hustle to get so much affiliate income coming in. Truly incredible. Michelle (or anyone who reads this), do you have any suggestions as to where I can learn about SEO? I am lacking the knowledge, and need some suggestions. 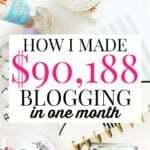 I truly love your transparency and willingness to share your blog income story! I am truly inspired 🙂 I hope I can be like you one day! Michelle, I cannot imagine earning a good yearly salary in a month! My income this entire year just hit 15K… And I dream of living the location independent life, earning a living from living! So, my question to you is, what do you do with all this money? Do you save it? Invest it? Buy houses and resell them? Buy yachts? Islands? I cant even imagine what I would do with all that money! I’d probably be a philanthropist (after buying myself and my mother a house of course!). Thank you 🙂 We’re saving a LOT of this money. We also paid for our RV in cash, which was a large chunk of money. A lot of our income also goes towards taxes too, of course. 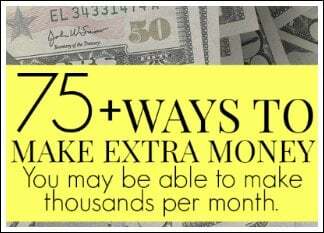 Wow great job with making your income online! We inspire to reach this level. 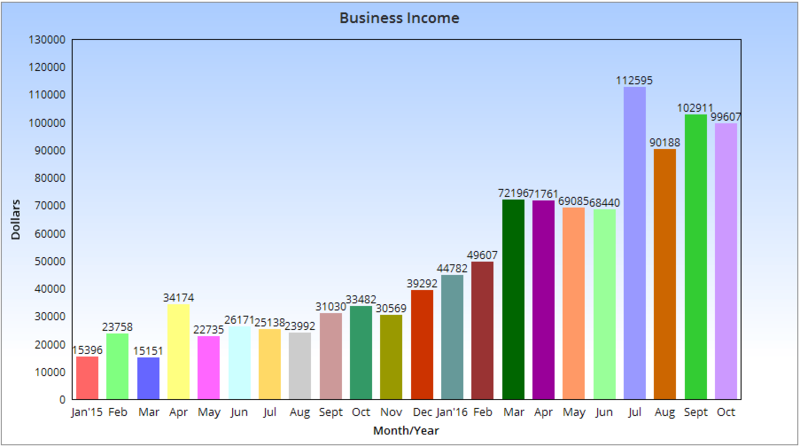 Thanks for sharing your monthly income report. Hope to check out some of your training soon! Congrats,Michelle! You are doing phenomenal! Looks like your income has really been growing. Congrats! I hope I can quit my day job someday. I can’t imagine traveling around and making five figures!